Are you more attuned to curly fries or chunky chips? Sausages or Burgers? 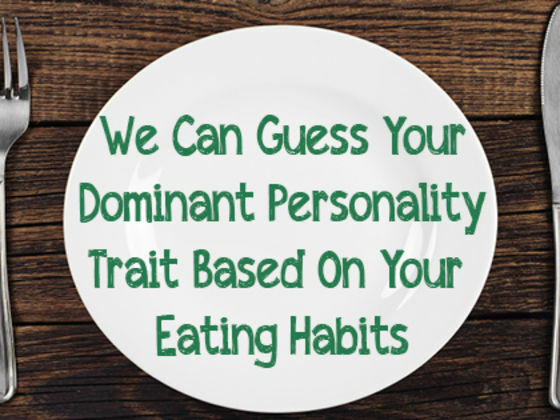 Your food can say a lot about you and your personality traits. Don't believe us? Take the quiz!